Pozify - Join The Movement! 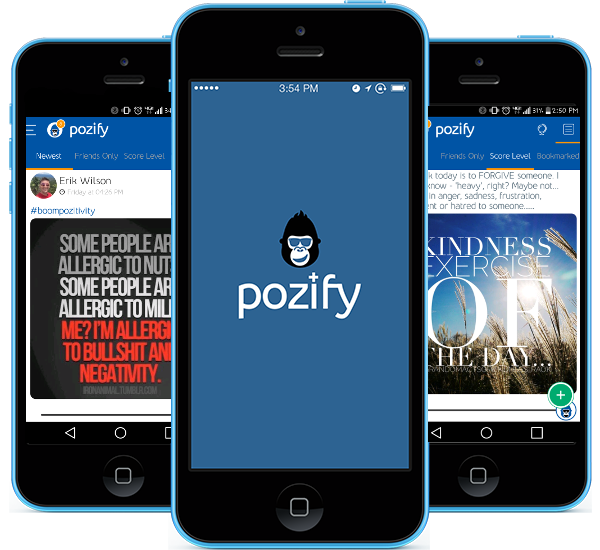 Pozify is the only social networking platform that rewards you for promoting and spreading positivity while solving the problem you can’t trust anything on the internet. 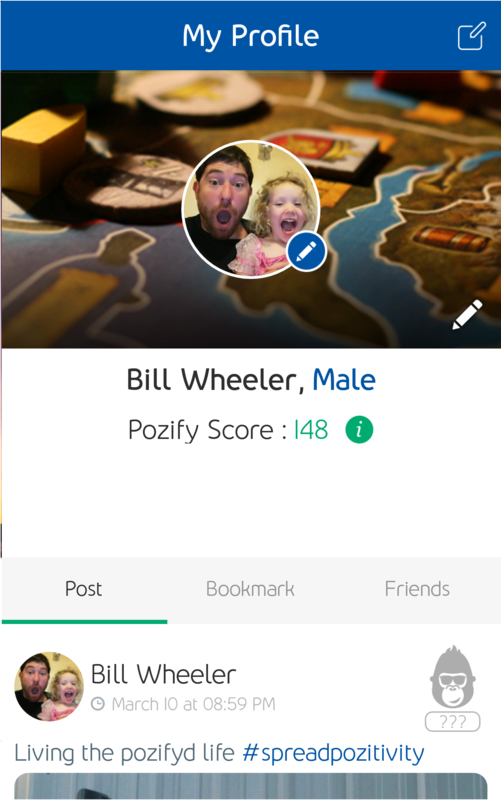 We’re calling it Social Networking 3.0! 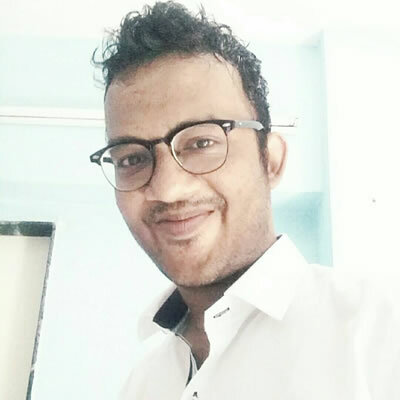 Finally a direct pipeline to receiving ONLY the valuable content you want without limiting the sources to your circle of connections. What’s better than playing innovative games? Playing games that also solve real world problems, make a difference, and reward you for it. 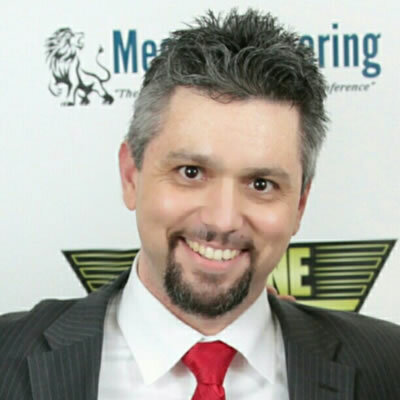 Get the content you want, at the value you want. No more "all or nothing" newsfeeds. 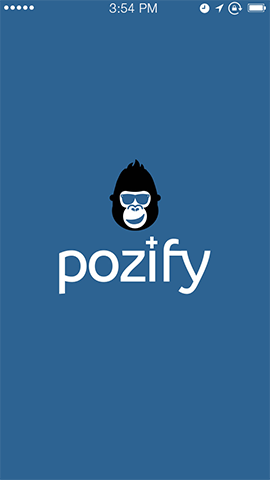 Pozify use a truly revolutionary rating process to find a value for all content created. Redeem mPOINTS for gift cards, cool products from major retailers or use them to donate to charity. 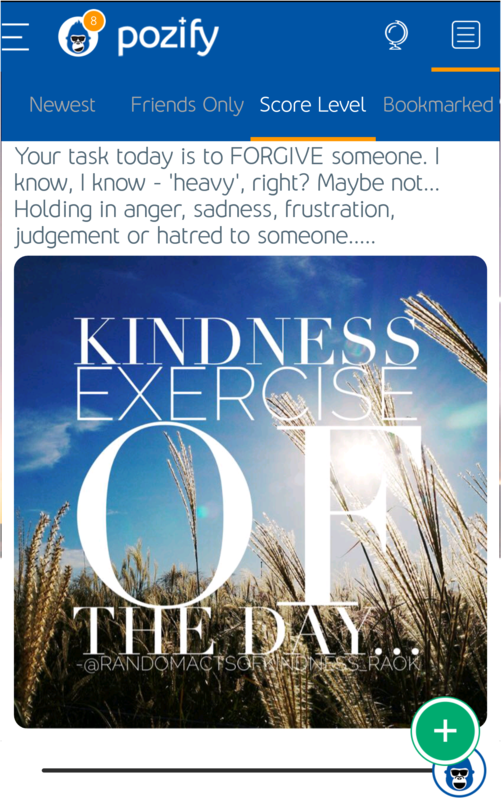 Find out if what you say matters when people don’t know it’s coming from you, even your "friends"
True anonymous peer validation on your expertise of your knowledge and outlook. We are redefining social networking. 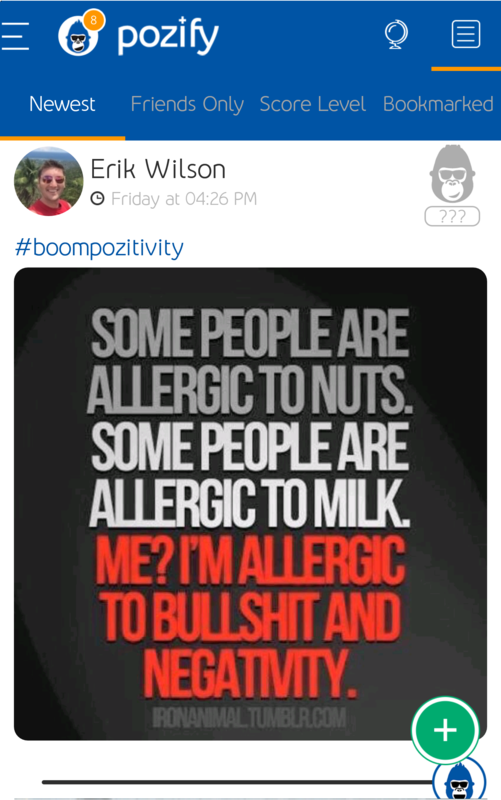 On Pozify you connect to content not people first. 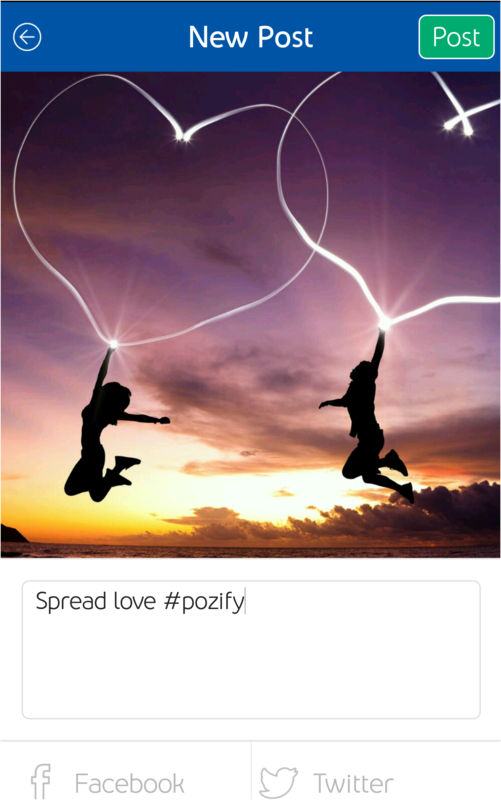 We at Pozify love rewarding people for creating and spreading valuable positive content for the masses. 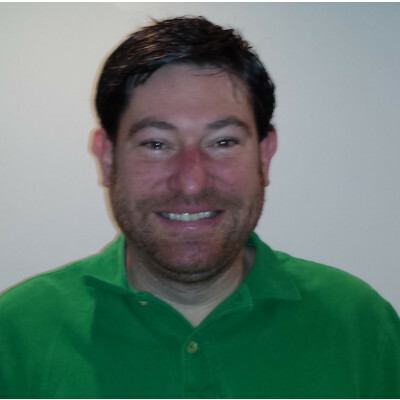 Let’s face it, negative content can spread faster than anything else thanks to technology. If something bad happens halfway around the world it’s at our fingertips within seconds. But what about the positive things? Why don’t we have a choice on what reaches our fingertips? We at Pozify decided it was time to change this. We wanted a choice. Our social platform encourages and supports positive content to spread as fast as negative content. Our users get rewards for helping create or spread content that matters to them in a safe and fun way. With Social Networking 3.0 users connect to content and build real relationships that matter thru the content they connected too. Our users finally have a choice of what they see and read. You get what you want and earn rewards because you decided that you wanted a choice. 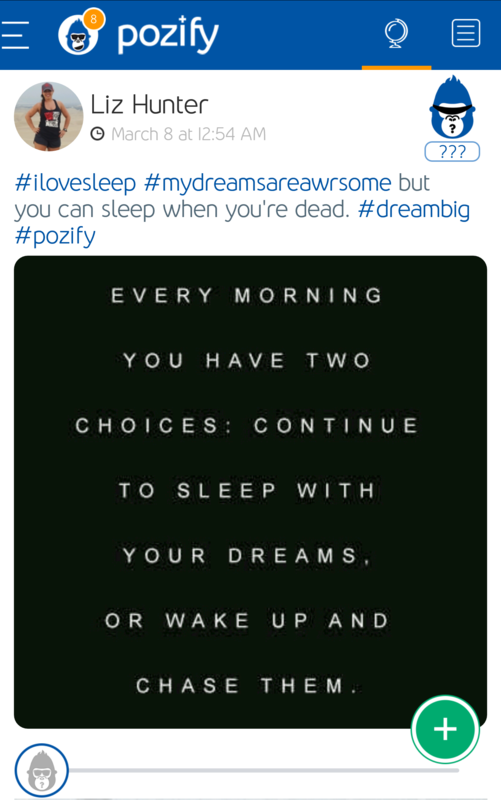 Why do people choose Pozify? Because people love to have a choice in what they see in their news feed. No more scanning your newsfeed for the two articles you wanted. Play and interact with positive people in mindful games not mindless. 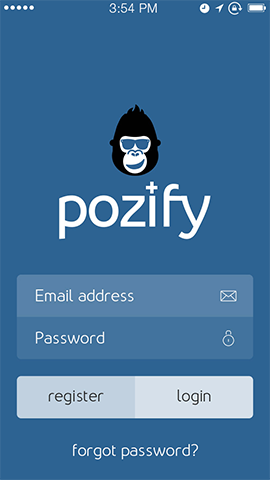 Enjoy accessing Pozify on either of the latest operating systems. Enjoy filtering at a new level so you get only what you want. We believe choice in what you want to read and see should be free. In fact we want to reward you for using us! 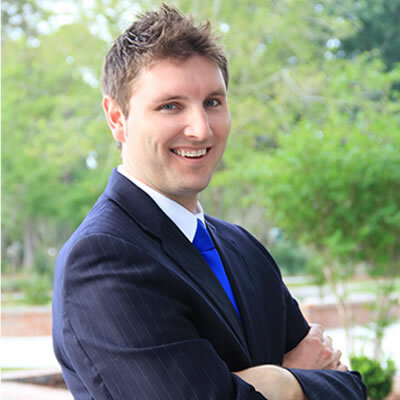 What’s happening at Pozify is all right here! 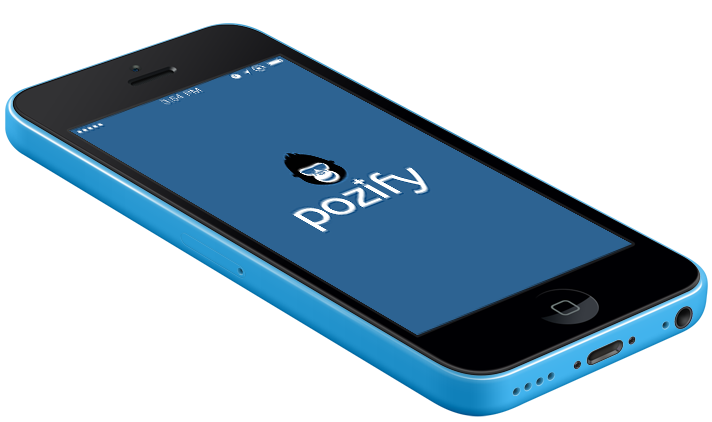 Enjoy reading and then decide how Pozify will work for you. Join the nation to receive our email newsletter for updates and resources. Copyright 2016 Pozify. All Rights Reserved.